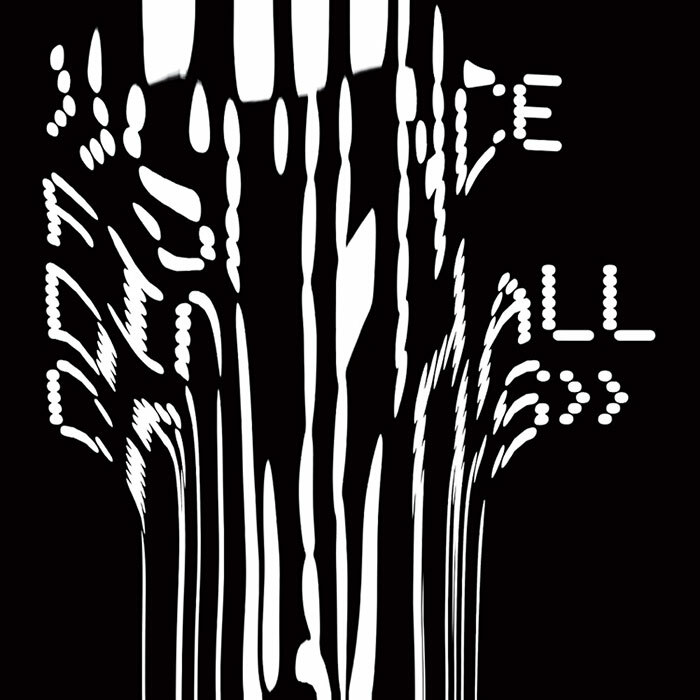 We’re pleased to announce the details of brand new On-U Sound compilation Science Fiction Dancehall Classics. A curated selection of classics, rarities and unreleased tracks from the On-U Sound vaults by DJ & Audio Visual artist Trevor Jackson (aka Playgroup / Underdog). Renowned for his Metal Dance compilations of industrial-dance on Strut Records, having worked with the likes of LCD Soundsystem and Four Tet via his Output Recordings Label, and a recently released acclaimed multi edition album of his own music (FORMAT) via the vinyl factory. 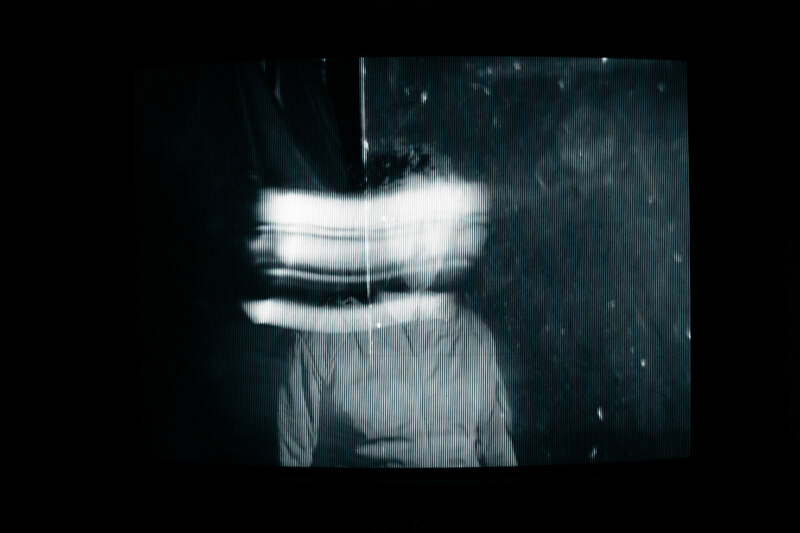 This is the electro-fried avant-garde side of On-U Sound. Whilst still containing the dub DNA that define Adrian Sherwood’s productions, these tracks document a period when this sonic vision was realised through saturated sheets of electronics, reverberating drum machines and extreme chopped-up tape edits. Science Fiction Dancehall Classics will be released on triple LP and double CD on 2nd October 2015 and is now available to pre-order here. The artwork was designed by Trevor Jackson himself and you can listen to The Circuit – Loudspeaker via Boiler Room Debuts here. Fully annotated with sleeve notes that tell the story behind each track. Features 3 completely unreleased tracks (inc. a crucial early cut by Neneh Cherry) and 6 tracks that have never been reissued on CD or digital (inc. the amazing debut recording by a pre-Massive Attack Shara Nelson). Available on as a 2CD / 27-track set, or a 3LP edition that has 20 tracks on the vinyl plus the additional 7 tracks from the CD as part of the download card. Exclusive to the On-U shop is a deluxe bundle edition, available for a limited time. The bundle comprises 3LP + 2LP + T-shirt + Ltd Ed. White Label DJ edits 12″ (info to follow) + poster + sticker – these will be made to order and are available until 4 September only.